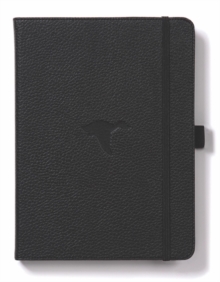 At first glance, all you can see on the page are simple outlines of body parts or seemingly abstract shapes. 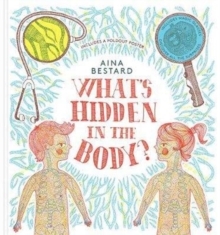 But look closely through the three coloured glasses and the amazing intricacy of the human body becomes apparent - as if by magic, the secrets of life are revealed! 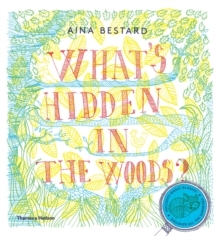 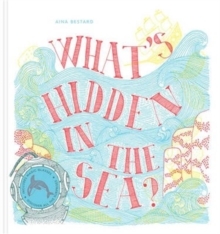 Following the award-winning What's Hidden in the Woods?, this book includes a removable poster, which can be unfolded for even more fun!